After an episode of low back pain has lasted between two and six weeks, or if there are frequent recurrences of low back pain, it is reasonable to consider back pain exercises and physical therapy for back treatment. Some spine specialists consider back exercise and physical therapy sooner, particularly if the pain is severe. 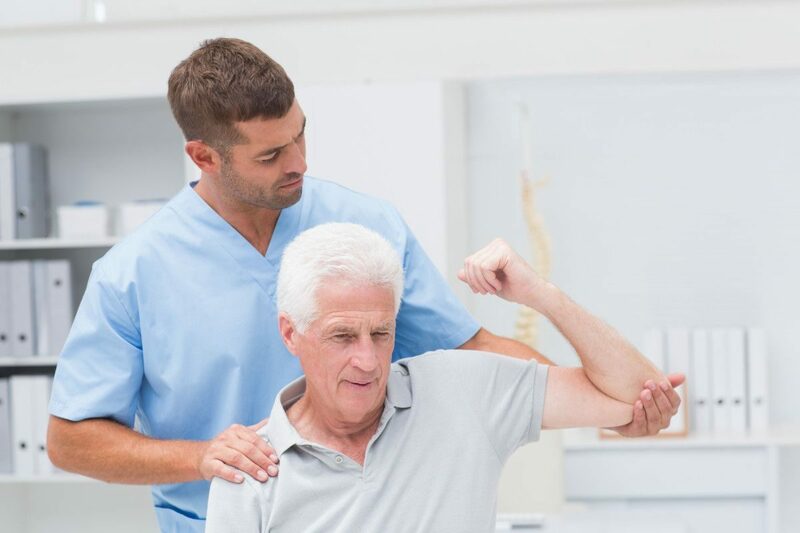 In general, the goals of back pain exercises and physical therapy are to decrease back pain, increase function, and provide education on a maintenance program to prevent further recurrences. Stretching for back pain exercises. Almost every individual who has suffered from low back pain should stretch their hamstring muscles once or twice daily. Simple hamstring stretching does not take much time, although it can be difficult to remember, especially if there is little or no pain. Therefore, hamstring stretching exercises are best done at the same time every day so it becomes part of a person’s daily routine. Strengthening for back pain exercise. To strengthen the back muscles, 15-20 minutes of dynamic lumbar stabilization or other prescribed exercises should be done every other day.